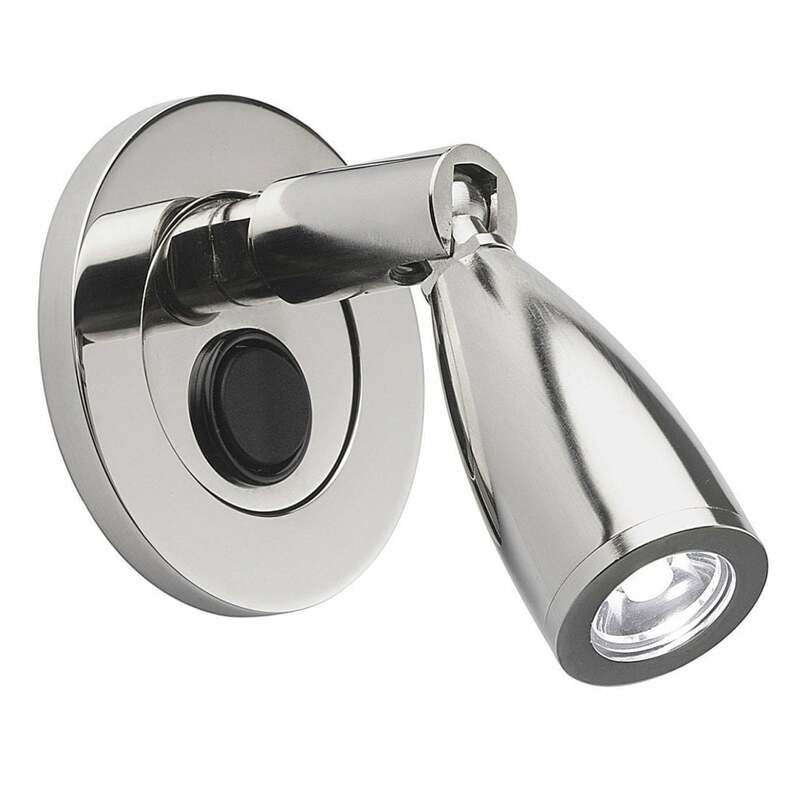 The Dinah Wall Light by Heathfield & Co provides an understated and functional outlet for lighting up specific areas of a room. Perfect for bedtime reading, the design features a swivel joint for optimum visibility and considered ambience. Finished in polished nickel with a rounded backplate, Dinah remains elegant and versatile within both modern and traditional interiors. Place along the bedhead and pair with minimalistic bedside table lamps to create your perfect lighting combination. Make an enquiry for more information.